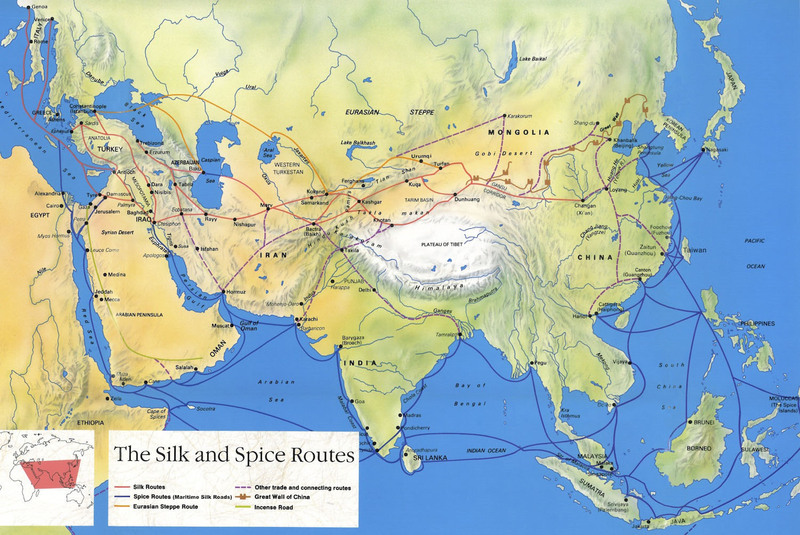 The Silk Road stretches more than 7,000 kilometers, connecting most lands of Asia and Europe. It is not easy to "follow" the Silk Road on the map, because there are several mail routes which also have many branches. Don't worry, we will make your study easier. Following are our well selected maps of Silk Road which have been classified. 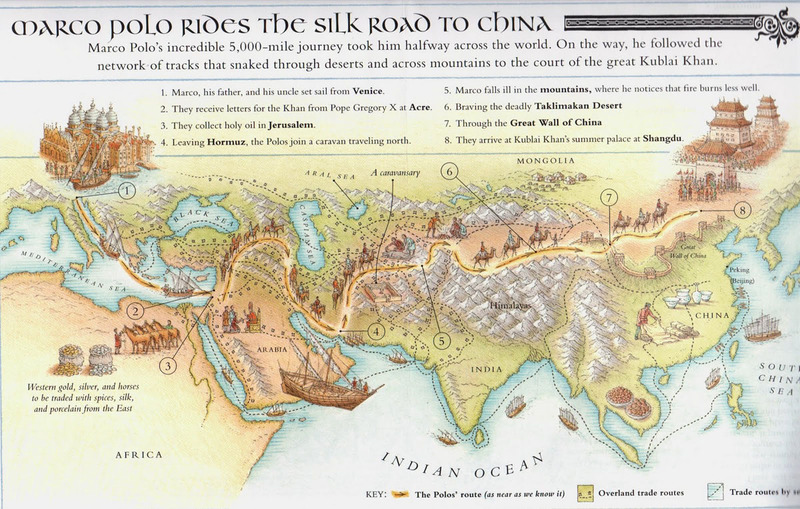 Following maps will help you fully learn about the detailed routes of Silk Road. All maps are printable and downloadable. Interested in exploring the ancient Silk Road? Following tours are most popular Silk Road deals. All can be customized to meet your need.